Today is that special day to honor women who are livin’ in the ‘hood. Motherhood, that is. And for those of you who plan to pay tribute to a special mother you should know this: if you haven’t been shopping yet all the good Mother’s Day cards are gone. But if the founder of this holiday, Anna Jarvis, had her way, we’d all be sitting down with a quill, ink and parchment to pen our ode to mother because a pre-printed ditty means you’re just too lazy to show the love. Lighten up Annie, it’s the thought that counts. If you look at what a mom is really worth, you might reconsider that meager token of love. According to salary.com, a stay-at-home mom would receive $122,732 a year for all the duties she performs which includes being the Domestic CEO, housekeeper, chef, van driver, and psychologist. I don’t know about you, but in fourteen years I’ve never seen a dime. Clearly we’re not in it for the money. Because I’ve got a collection of hand prints with glitter, macaroni glued in the shape of hearts and crayon declarations of love that are worth more to me than any paycheck. And that’s just fine because glued and glittered love tokens are priceless. 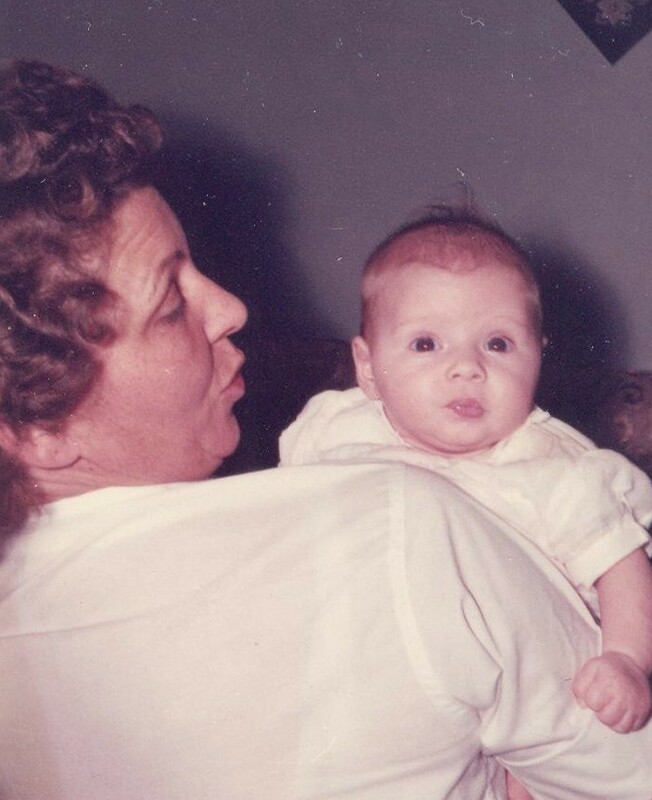 Until I became a mom, I had no idea what my mother went through. The waiting started when she was pregnant and I was three weeks late. The waiting, as I’ve learned, never stops except you add worrying to the equation. She waited and worried when I got the Hong Kong Flu in 1968. She waited (and waited) while I took piano lessons and went to softball practice. Once I started driving, she waited up (and worried) when I was out too late at a Fleetwood Mac concert. She waited (and waited, but did not worry) when I had to try on every Gunne Sax dress in the store. Twice. She did not sell her spleen to finance my nuptials. But I pretty sure if I’d wanted a Cinderella-style gown, a horse drawn carriage and a pair of size nine glass slippers, she would have. Because that’s just what mothers do. Mom, I get it now. So to all women in the sorority of motherhood, whether you had natural child birth, an epidural, a c-section or boarded a long-haul flight to bring your baby home, you totally rock. You give it up unselfishly for those young ‘uns every day (don’t worry daddies, you do too, but your day’s in June). Today is your day, moms. Enjoy it. And I’m not worried if all the good cards are gone when I go shopping for my mom. Because I’m pretty sure a Thank You card really says it all.